The SR600 relay is installed directly into a junction box or can be wall mounted using the optional SRS600 Surface mount bracket to create a hardwired semi-permanent control solution for lighting, heating or appliances. 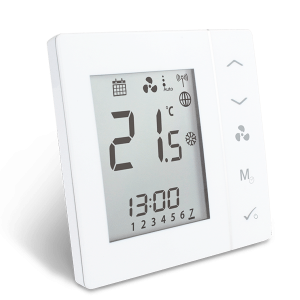 Offering an industry leading rated capacity of 16A the SR600 is suitable to control larger current devices such as electric heaters. 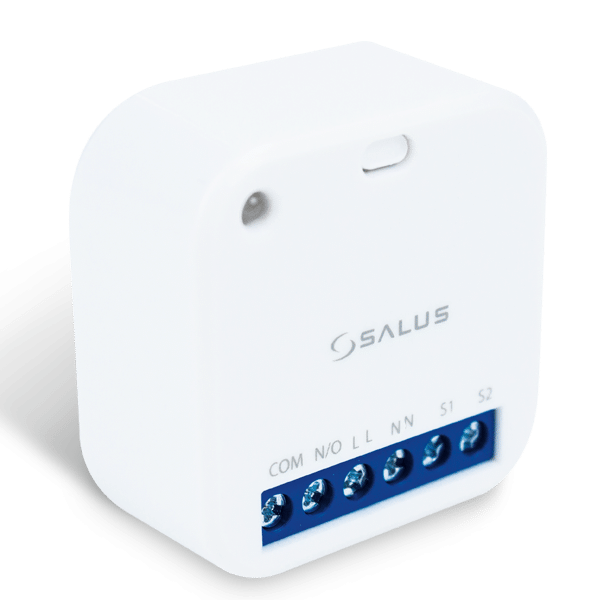 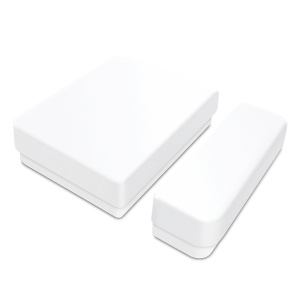 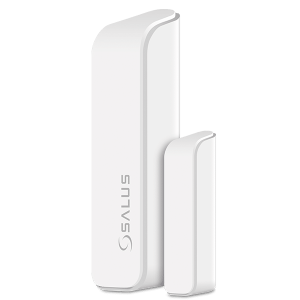 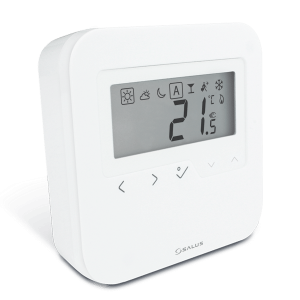 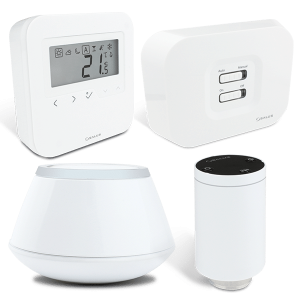 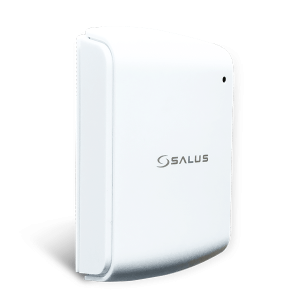 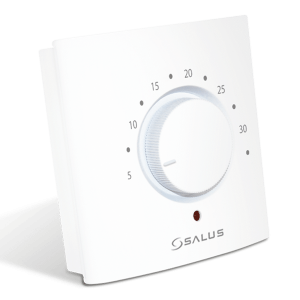 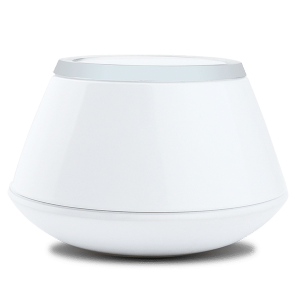 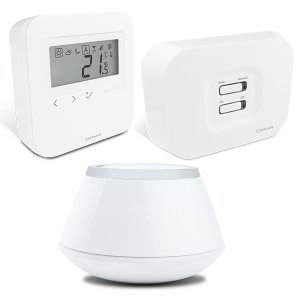 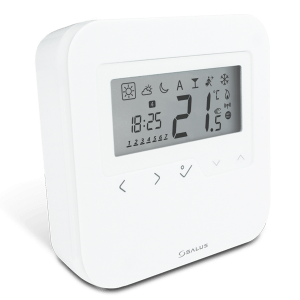 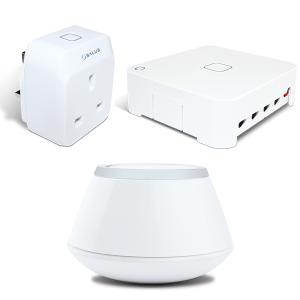 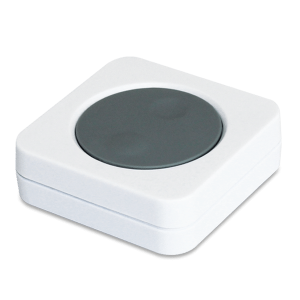 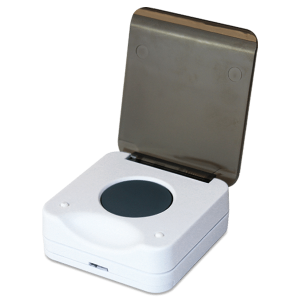 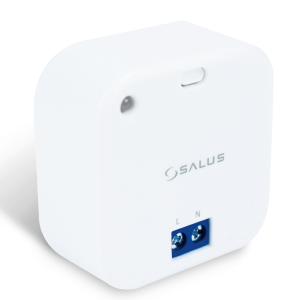 Integrates wirelessly with the UG600 Universal connection gateway and can be controlled independently or in combination with other devices using the App Smart Rules function.